Why donate to New Amsterdam School? The New Amsterdam School is founded on Rudolf Steiner's principles of education and the development of child, self and community. Rooted in the anthroposophical view of the human being, the school is devoted to the artistic process of developing imaginative and critical thinking, emotional maturity and the social responsibility necessary to serve the world. New Amsterdam supports the unfolding of each individual's true self—both child and adult—and aspires to awaken children, teachers and parents alike to the needs of the world now and in the future. At New Amsterdam, we educate free individuals capable of imagining and creating an inclusive, responsive, and sustainable future. We are committed to educating children in this way regardless of their parents' financial situation, and as such are developing toward a model in which our school community truly reflects the diversity of our city. All children will impact the future of our society; it is our belief that our children will have a happy, healthy, and secure future only when they learn to build it together with all members of the community. The future starts here. Wishing for a bright and growing future for this special school! 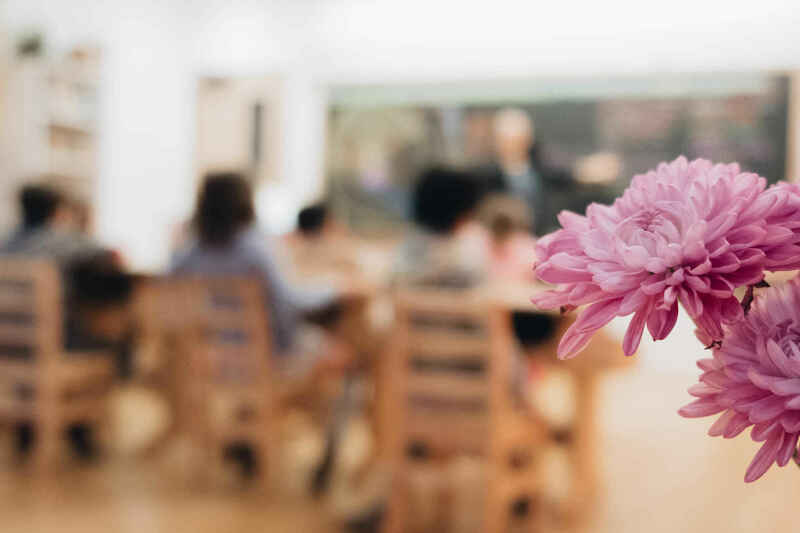 With love from Boulder, CO.
To me, the New Amsterdam School is a living example of what happens when individuals united in spirit and will come together to humanize education.